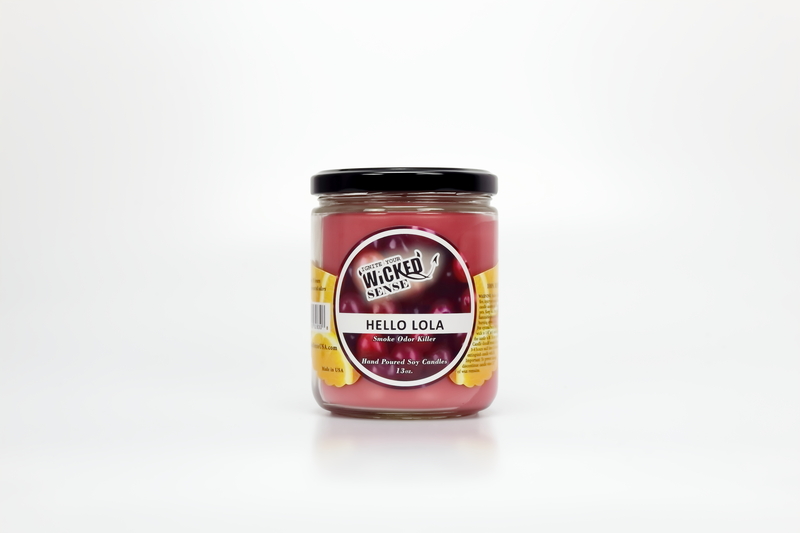 When you want a hand-poured candle that spruces up your home and life in general, you need to order our Hello Lola variety. 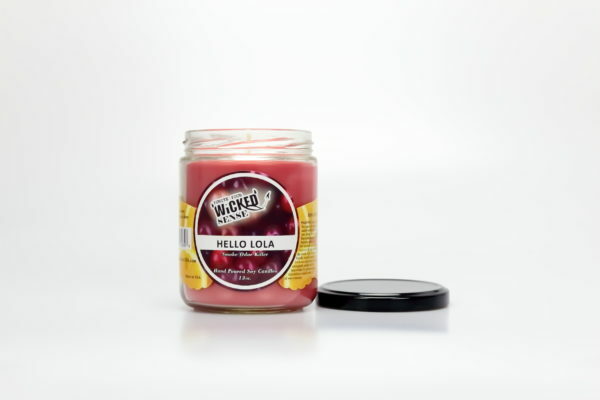 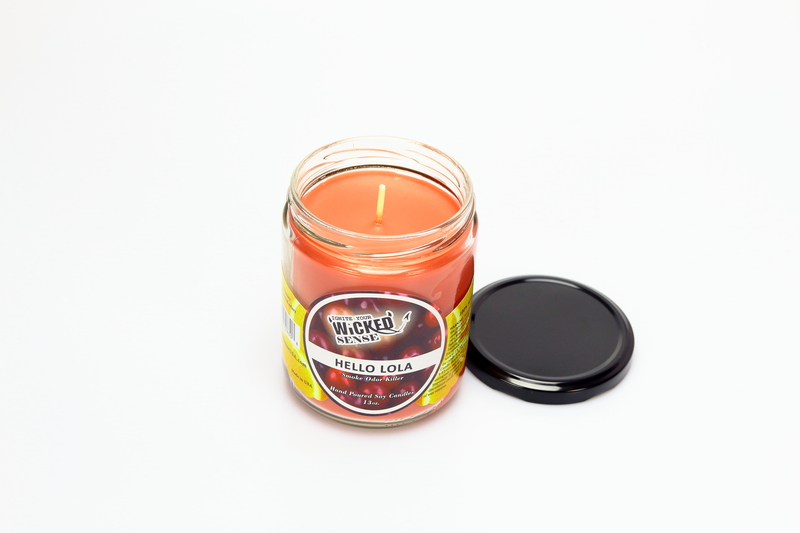 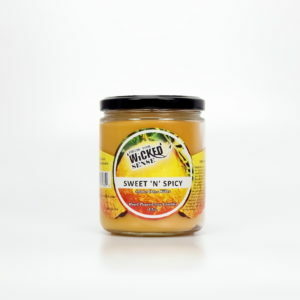 Take your senses to a wickedly delicious level with this zesty aroma, a scented soy candle that brings mandarin oranges, golden oranges and cranberries together in the best of ways. 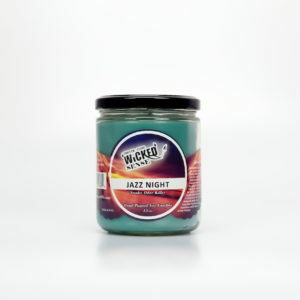 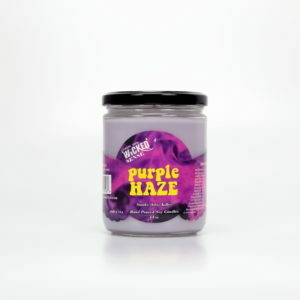 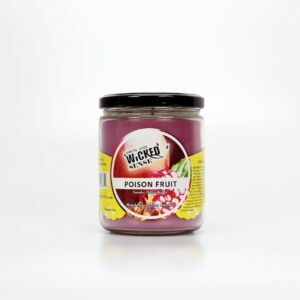 Get yours from our online candle store today!